Discover Puglia, a unique experience enjoying the culture, nature and flavors of Italy’s South-East region. Puglia region is located in the very South of Italy, 40 miles away from Greece and its islands and is traditionally known as “The Gate to Orient” since it was the connecting site for the Roman Empire with the Middle East, Asia and beyond. This land and its culture are the result of the influence of several different populations and dominations: from the Greeks to the Romans, from the Barbarians to the Saracens, from the Turkish to the French, they all gave their contribution in making of Puglia an unique and picturesque mosaic of Arts, Monuments and Historic Sites which are second to none. This region is still off the mass tourism beaten path, offering the opportunity to appreciate the area for its authentic beauty, breathtaking and mostly untouched landscapes and beaches, archeological findings and astonishing protected Unesco Heritage Sites. Puglia’s beautiful handcrafts and unique flavors of the Mediterranean will surprise you, the genuine warmth of the locals will touch your heart, that feeling of “Proud Pugliese Tradition” which is still intact and oozes from all corners of this enchanting area will stay with you long after your return home. Discover Puglia with a personalized tour tailored to your interests and taste and entertain yourself and your close ones with an experience out of the ordinary. Contact IttM to request more information, or start planning your tour of Italy today. Get ready for a full day in beautiful Valle d’Itria, the hearth of Puglia, to enjoy the food and the wine of this ancient and flavorful area. The adventure will start with a visit to a traditional farmhouse for a local cheese tasting and a peak of the production, you will try the Fiordilatte mozzarella made the same morning, the Caciocavallo, the Canestrato and alI the most genuine products of the farm. From the lush countryside you will move to Ceglie Messapica to visit a bakery with a 200 years old bread oven to taste the Biscotto di Ceglie: a traditional biscuit produced only by small bakeries in this small town. After a walk in the picturesque historic city center you will stop for a lunch at the Mediterranean Cooking School, located in the ancient Convent of S. Dominic, or at a family run Trattoria where you can taste the centuries old recipes made with only local ingredients. 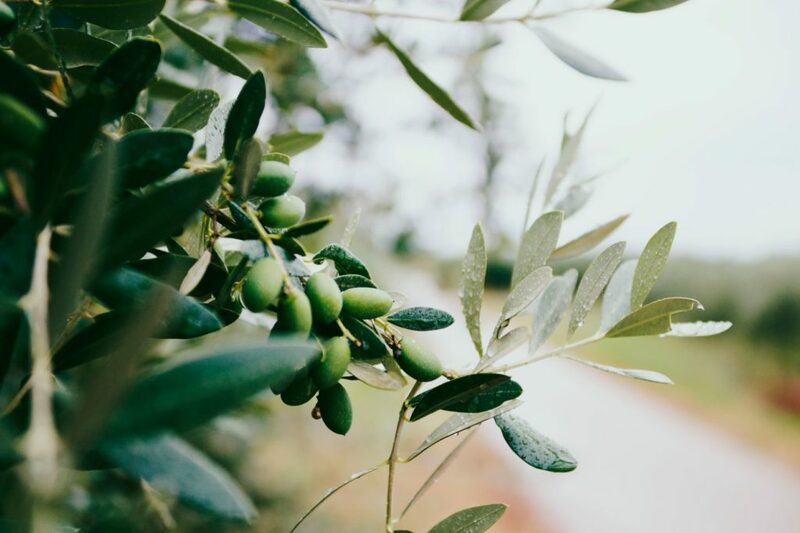 This foodie itinerary will continues with a visit to an olive oil mill where is possible to see both the traditional way and the modern process to press the olives and extract the “liquid gold” which is the base of all Mediterranean cuisine. Next delicious stop will be a charcuterie producer famous for the Capocollo di Martina, a patiently cured meat that is one of the most sought after cold cuts in Italy. 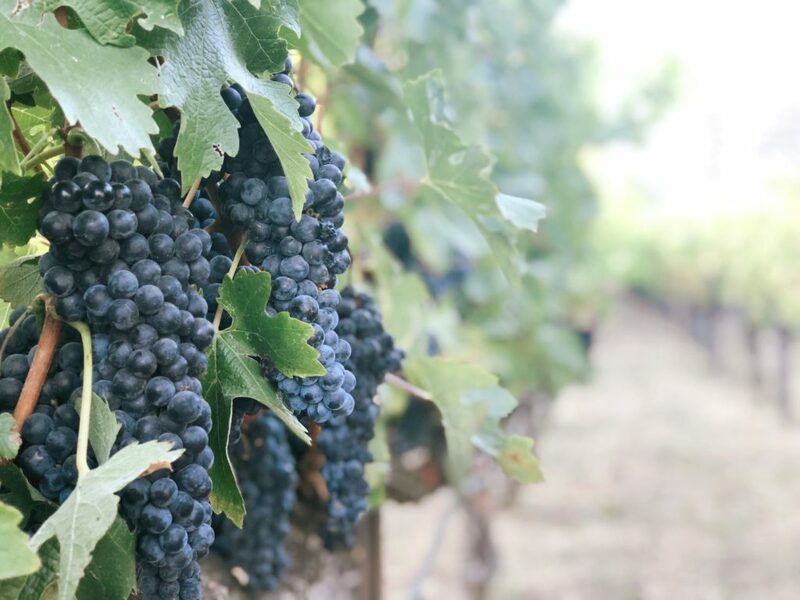 Last but not least, a boutique winery located in the wine Apulian area of Locorotondo, where you will admire the vineyard and taste the “juice“ of their native grapes varietal such as Verdeca, Bianco d’Alessano, Minutolo and Primitivo. This amazingly tasting tour is taking part in one of the most wonderful and untouched countryside in Italy, surrounded by rolling hills and farmhouses, Unesco Heritage Sites and the world famous white Trulli, all in an area which is still unknown by the mass tourism and waiting to be discovered. TASTE AND DISCOVER ALTAMURA AND MATERA. 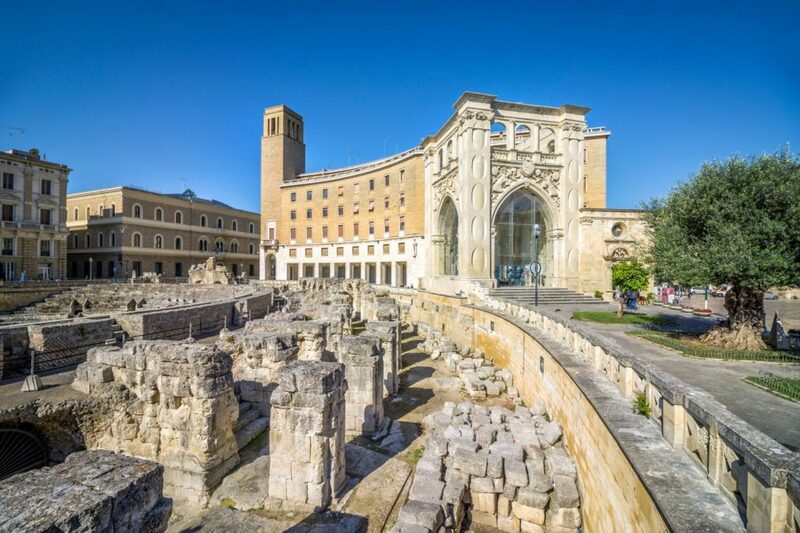 Our professional driver and native tour guide will give you the chance to enjoy an unique day full of hidden southern Italian beauty through the cities of Altamura in Puglia and Matera in Basilicata. Driving from the Adriatic Coast through the plateau of the rocky hills of Murgia and its caves, you will reach Altamura, home of a 13th century stunning Cathedral, the church of S. Nicola dei Greci, the noble palaces and its Claustri and the massive City Walls, built upon megalithic blocks from an unnamed city from the 300 B.C., and its Old City Gate. 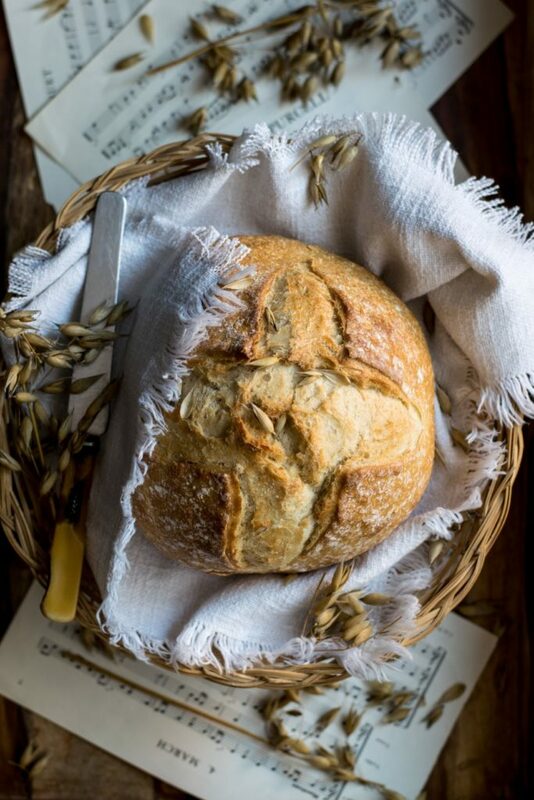 Just around lunch time you will reach one of the oldest bread Bakery known to man, with its 50 square meters wide brick oak wood fired oven built in 1380 where, the traditional DOP bread of Altamura is baked, made from a recipe that date back to B.C. years, paired with their own locally produced private estate Primitivo wine, followed by a visit at the artisanal pastry workshop of St. Clare Monastery where you will enjoy all the old recipes perfected over the centuries by the nuns and the local traditional Green Walnut Liquor. After the break, with a short drive, you will reach Matera, a magic, unique town made of white stones and full of astonishing buildings. Matera is a Unesco World Heritage Site where you can find the districts of Sasso Barisano and Sasso Caveoso both located on the steep hills alongside the canyon where “I Sassi”, ancient cave dwelling dated back to the Paleolithic times, are excavated in the rocks. In the last part you of this timeless journey you will admire the contrast between the Medieval part of the city with its Romanesque-Apulian style cathedral and the Baroque side, the result of the various cultures that influences the area in the old ages. At the end of this breathtaking experience you will take some time to visit one of the best Artisanal Gelato work shop in Italy, made only with natural locally sourced seasonal ingredients and lots of creativity, where you can taste some incredible flavors such as Lavender, Celery, Aglianico wine, persimmon, chocolate and rum that you can only find here, leaving you even a sweeter memory about this unforgettable trip that will last in your mind and palate for a long time. Enjoy a full day to discover the must-see sites of this peninsula in the less traveled South Eastern Italy. Starting with a full immersion in the city center of Lecce, which is on the list to become an Unesco World Heritage Site, you will be astonished by its baroque architecture and elegant majesty, it will be an itinerary through the centuries, from the II century AD when it was one of the most important city in the Roman Empire, to the baroque times and its outstanding architecture. You will admire the Roman Amphitheatre and the city Theatre, the ancient old gate of the city, the baroque palaces, the Duomo with the magnificent Cathedral and the astonishing Holy Cross Basilica, built on the old Jewish area, which are all connected and surrounded by the ancient streets and full of life popular squares. During this walking tour you will also get the chance to visit a papier-mâché workshop that is an historic tradition of the Apulian region. After an all organic lunch in a typical Trattoria and a short countryside drive you will reach the small old fortified town of Otranto, that is already an Unesco World Heritage Site, situated at the tip of the Peninsula and kissed all around by the crystalline waters of the Adriatic Sea. 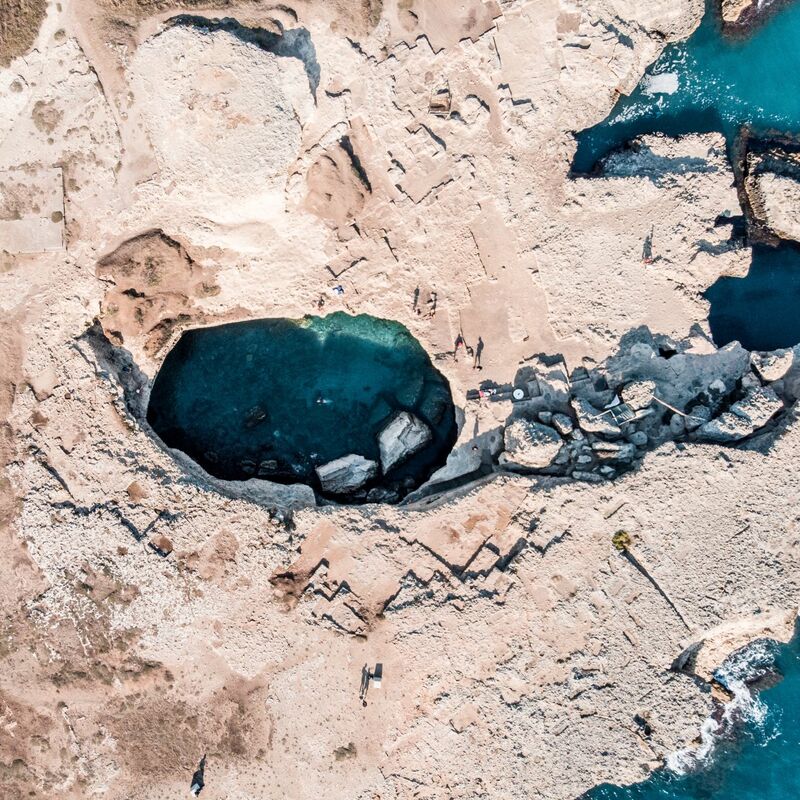 You will find Otranto’s charm and beauty at every sight, from the imposing Aragonese Castle to the picturesque pedestrian road, from the small and lively port and colorful boats to the Cathedral with its wonderful mosaics.